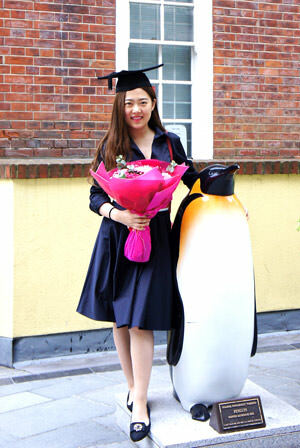 Teresa Wang left Bosworth in the summer of 2013 and has just graduated from LSE and has sent some good news to share. We are extremely proud to report Baba, a former Bosworth student, received a First Class result in this year’s exams at the University of Cambridge where he is studying Engineering. As a consequence, he will be made a Scholar of St. John’s College for the coming academic year. 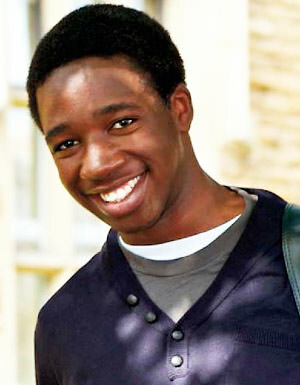 In addition, he has been awarded a College Prize and a United Steel Companies Scholarship.